Honey brings a lot of health benefits. 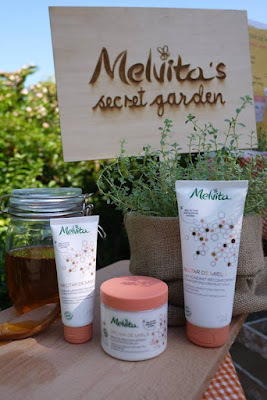 Born from a passion for BEES and the environment in 1983, French Pioneer Organic Beauty Brand, Melvita remains loyal to these tiny custodians of nature and continues to keep and maintain beehives, as well as exploring the healing properties contained within the produce - honey. Melvita continues to explore this precious gift of nature and has found an extraordinary solution in nature : Thyme flowers honey. 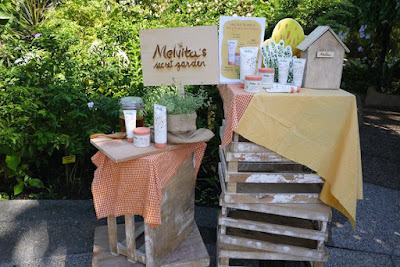 Thyme honey has an exceptional repairing powers, which acts like a natural « dressing » with an instant soothing effect. It has also reveal an amazing synergic effect when it is combined with acacia and orange blossom honeys in the NEW Melvita Nectar de Miels range, to heal and rescue very dry and sensitive skin. The Nectar de Miels formulas relieve, repair and revitalise – and there is no need for a long massage for them to deliver all their benefits. The smooth, creamy textures sink in immediately with the softest caress. 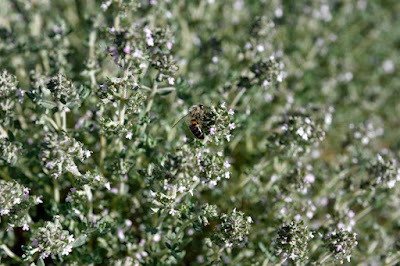 Thyme flowers are rich in nectar and loved by the bees of the Mediterranean Basin. The Romans would use it to purify the air in their houses, while in the Middle Ages, a few sprigs of thyme would be slipped under pillows to chase away nightmares and soothe troubled sleep. 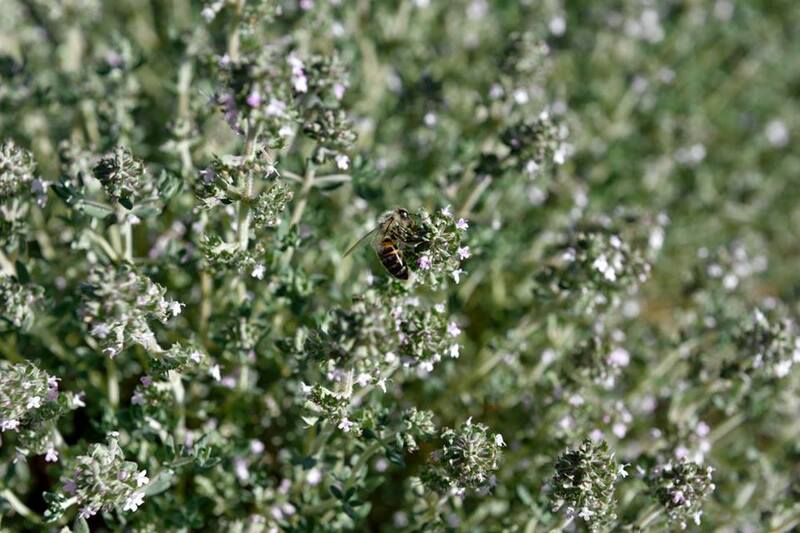 Melvita's organic thyme honey comes from the La Sierra de Cebollera nature reserve in Spain. 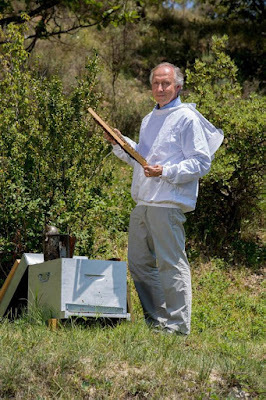 It is harvested by a family of beekeepers who have looked after almost 4,000 hives there for the past three generations. This natural enclave, surrounded by mountains, guarantees an organic honey of the highest quality. 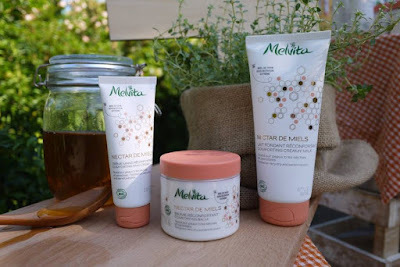 With its exceptional nourishing and repairing properties, Thyme Honey is the star ingredient in the Nectar de Miels range. 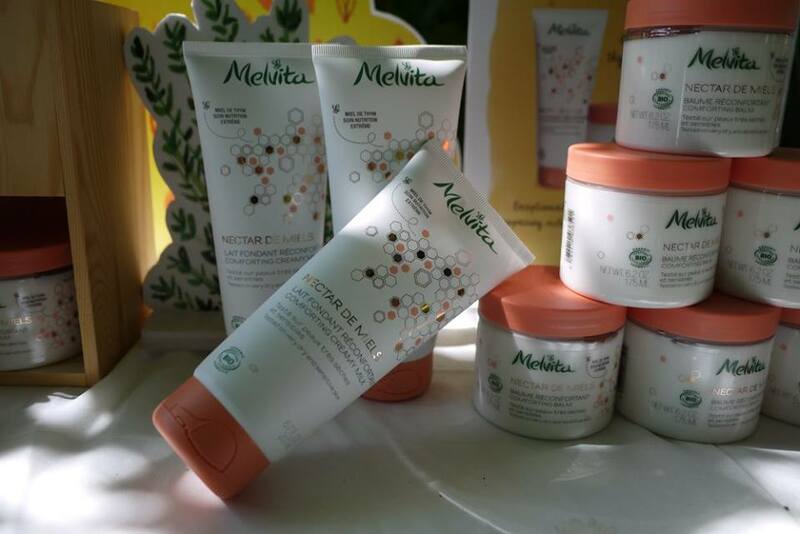 These soothing, comforting formulas also contain other, complementary active ingredients, chosen by Melvita. 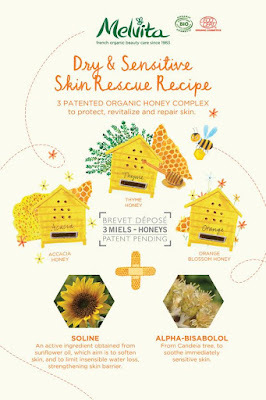 1) ITS PATENTED COMPLEX OF THREE ORGANIC HONEYS, namely thyme, orange blossom and acacia, which protects, repairs and revitalizes the skin. 2) SOLINE, an active ingredient derived from sunflower oil, which softens the skin, helps prevent moisture loss and strengthens the skin's barrier function. 3) ALPHA-BISABOLOL, derived from candeia, which immediately soothes the skin. The Comforting Balm offers a concentrate of nourishing care for the driest and most sensitive skin. Its rich, smooth, enveloping texture provides an instant soothing effect. 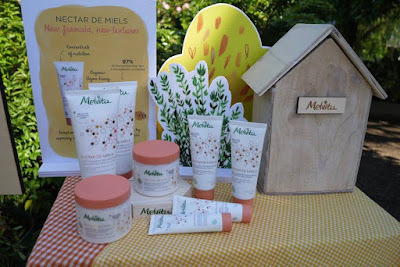 Immediately, skin feels incredibly soft – a sensation enhanced by the balm's delicate floral and delicious scents. Enriched with organic thyme honey, with excellent repairing properties, the Nectar de Miels Comforting Balm acts like a natural, soothing "dressing" for extra-dry and extra sensitive skin suffering from the cold. The complex of three organic honeys protects and revitalizes, plant-based glycerine helps restore elasticity, soline repairs, and alphabisabolol softens from the very first application. 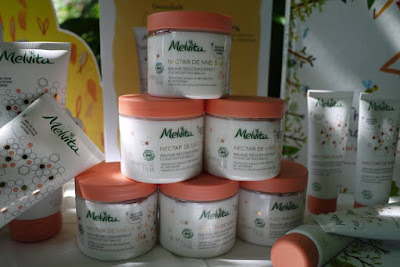 Soothed, nourished and protected, skin feels supple again and can delight in a long-lasting, precious feeling of comfort. Ideal for softening and smoothing dry, rough skin with its delicious, rich, creamy texture. 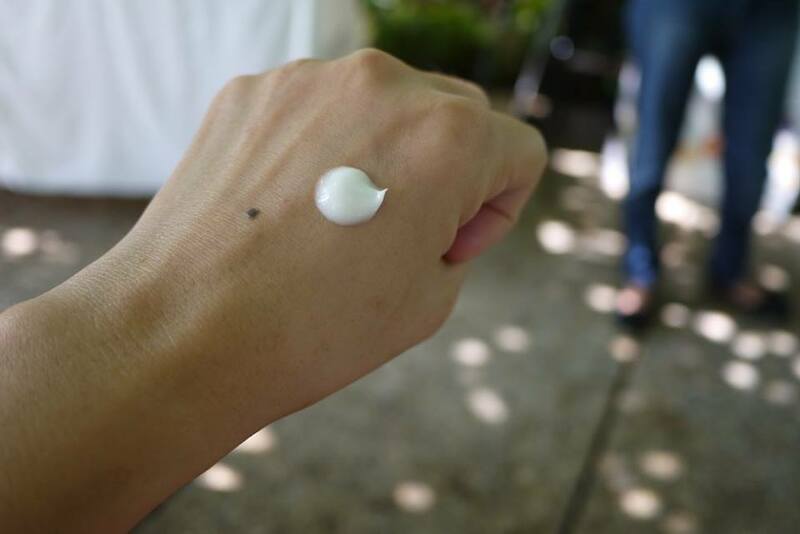 It instantly absorbed into skin , with a non-sticky finish. Usage: Before going to bed, smooth over skin and pay attention especially on rough areas such as elbows and ankles. I normally use it after my bedtime bath. The balm is so soft and smooth; it’s a joy to apply on my whole body. I love waking up with soft skin just like a baby. This is definitely a rescue balm in our extremely hot and humid weather in Malaysia. The rich yet very fluid texture of this body milk envelops dry skin in supreme comfort. Enriched with organic thyme honey, it leaves behind delicious and floral notes. To complement the action of thyme honey, the complex of three organic honeys protects and revitalizes, plant-based glycerine helps restore skin's elasticity, soline repairs, and alphabisabolol softens from the very first application. Skin feels perfectly nourished, as smooth and supple as ever and as soft as velvet. Intense nourishment: enveloping softness for dry skin with its rich and fluid Texture that is instantly absorbed, with a non-sticky finish. Usage: Every morning, apply all over the body and gently massage into the skin, until completely absorbed. I use it after my morning bath. 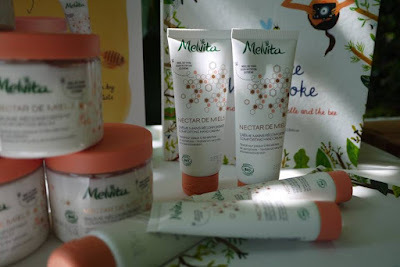 Not only it nourishes my skin, leaving it soft and supple, it also has a very nice natural scent to make me feel happy and sweet. I also use it on my daughters and they simply love it. Supreme nourishment: an even richer, repairing texture, to say goodbye to dry, chapped hands. Comforts hands damaged by water and sport, and from working outside. Available in a Convenient handbag-size tube as well as bigger tube to use at home. Usage: To apply whenever necessary to the back of clean and dry hands. My mom suddenly suffered from a skin issue and was diagnosed with extremely dry skin. I will get a couple of tubes for her. 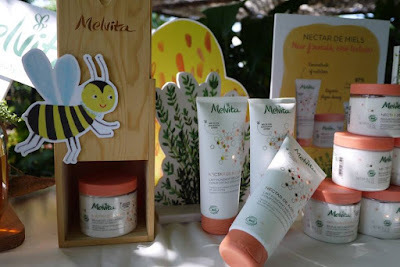 I like the natural and organic skincare plus their concept behind is very good. Towards a sustainable world.